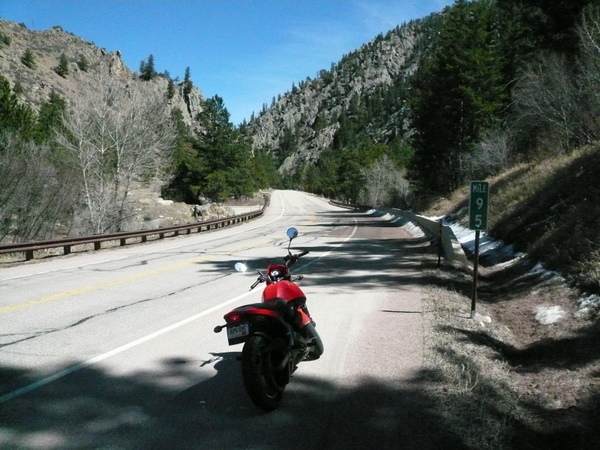 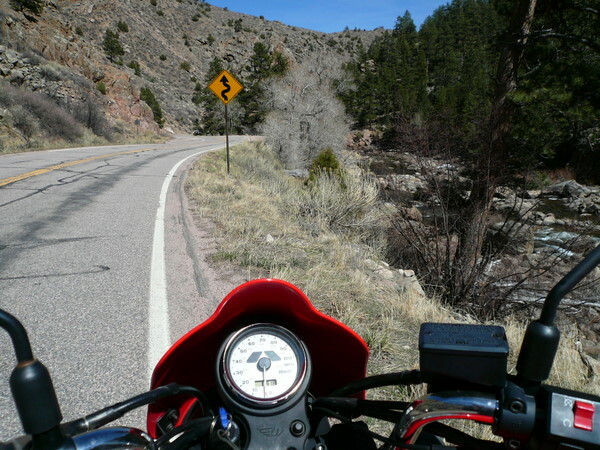 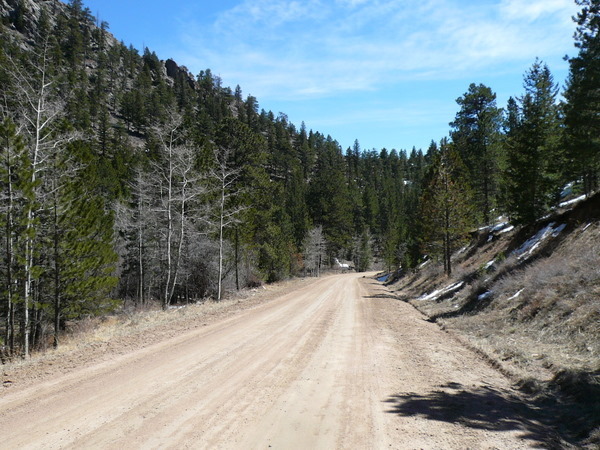 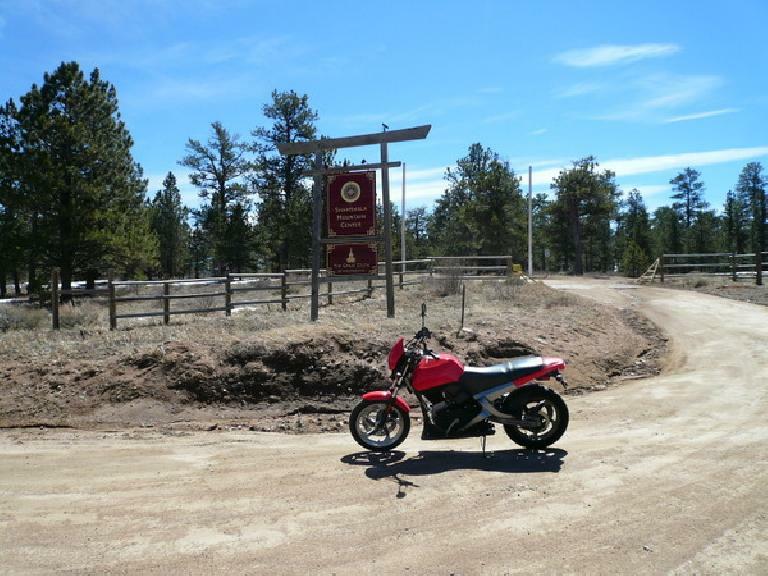 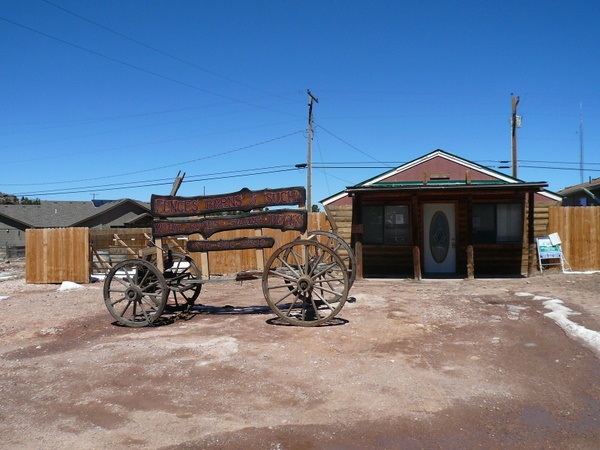 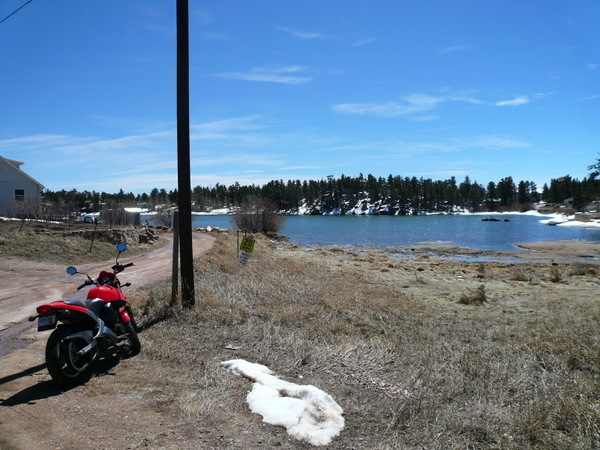 When I was out riding the Tour Divide, my article about doing a motorcycle ride through the Poudre Canyon came out in Fort Collins Now (Wednesday, June 18, 2008). 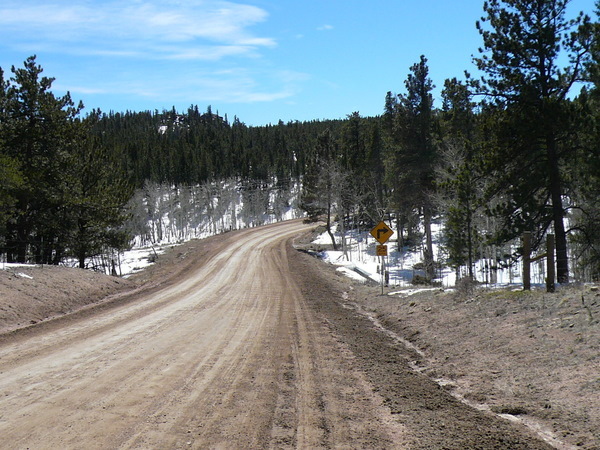 You can download the article (PDF, 606 KB) or view it online on FCN’s website. 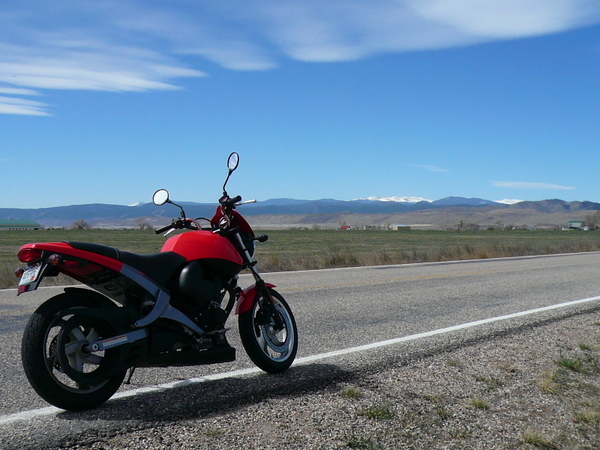 It reminds me about how I was thinking during the Tour Divide that the next time I decide to do a cross-country trip somewhere in the world, I think I’ll do it on a vehicle that has more than the measly 1/3 horsepower that my legs can provide.